Jump Willy has just officially opened the Hong Kong office. 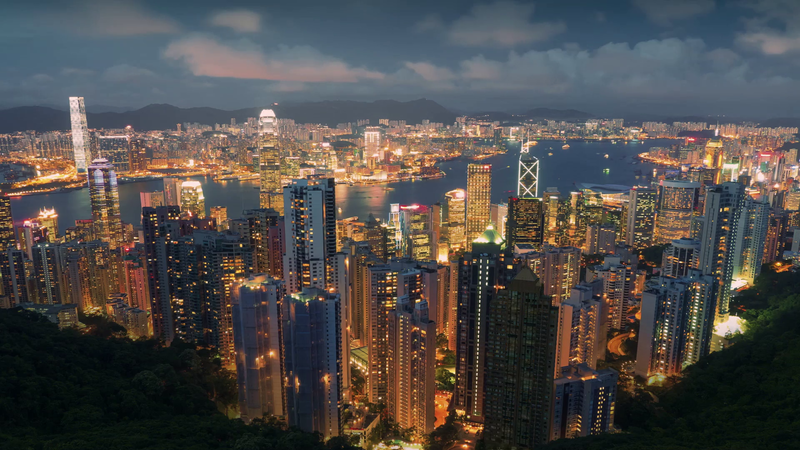 We’re delighted to announce that after months of planning, we’re opening our first studio in Asia, in the great and fast paced city of Hong Kong. 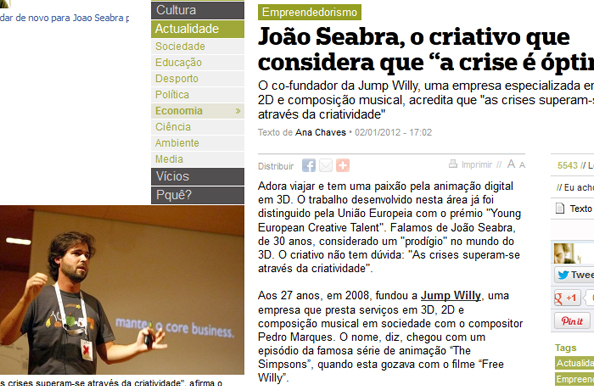 João Seabra, co-founder and partner of Jump Willy, moved to Hong Kong to head this Asian hub. We’re based in the beautiful Cyberport, a great and beautiful IT complex in Hong Kong Island. Come by and visit to our office, you have great ocean views from here. This location is strategically in our Asian market, so that we can now be even closer to our clients. Check our updated contact page for our Hong Kong address. 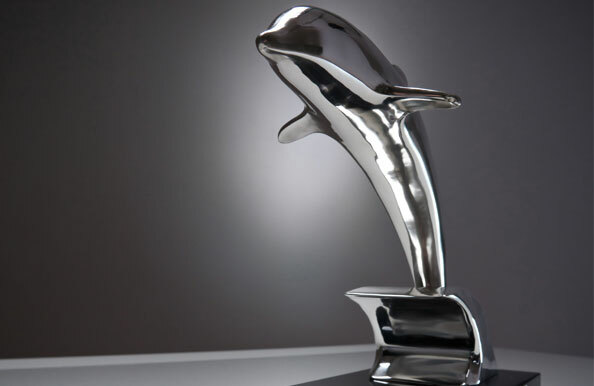 Previous Cannes – We won the Silver Dolphin!